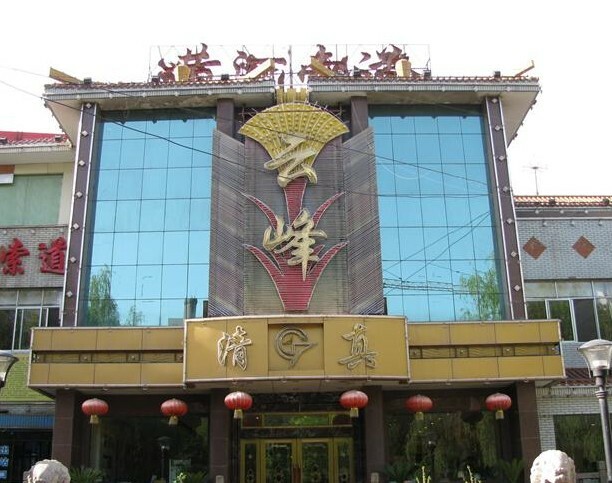 Lanzhou Halal Restaurants, Lanzhou Muslim Restaurants, Halal food in Lanzhou, Muslim Food in Lanzhou. 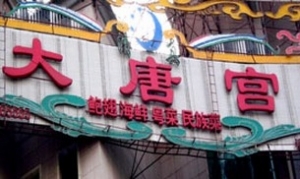 The most famous Halal food in China is Lanzhou Beef Noodles. One can easily find Lanzhou Beef Noodles in every corner of China. Lanzhou beef noodles originated here in Lanzhou and it is local people’s breakfast, as a matter of fact. Lanzhou beef noodle is probably unique to China and can be made only by a trained cook. Watching an experienced cook making it is like enjoying a juggler show. In Lanzhou some of the most famous restaurants are Huanshifu Hand-pulled Noodles with Beef Restaurant, Mazilu Beef Noodle Restaurant, and Wumulepenghui Beef Noodle Restaurant.